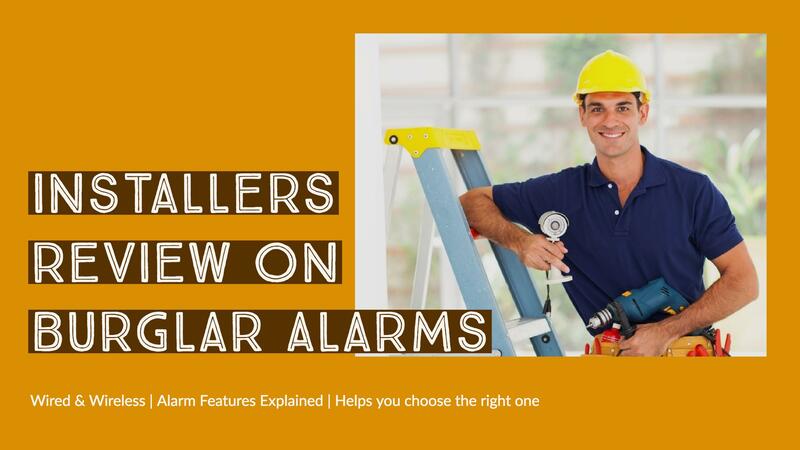 I have been helping customers over the past years on how to choose the alarms to best suit their needs and perfectly fit their pocket. There are a wide variety of burglar alarm brands available in the market. First let us decide on wired or wireless alarms. 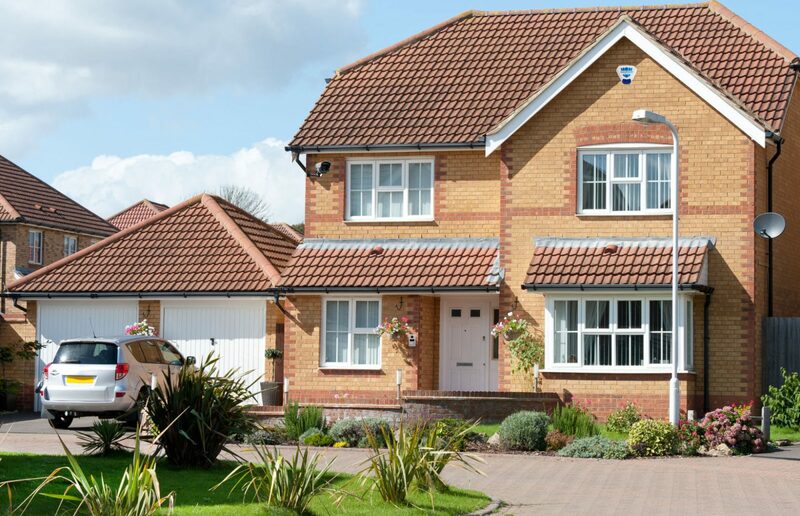 Cost Intruder Alarm control panel and associated devices are cheaper but there is additional cost involved in labour as it takes double the time to fit an alike wireless alarm All devices in a wireless burglar alarm system is more expensive than wired one but are easy to install. So labour cost can be waved off No much difference. Decor There can be a sight of trunking or cables around the corners if cables are not run internally. But, the sleek design of the siren and control panel are really mind blowing if your choose Risco LightSys wired alarm. Perfect finish and no harm to the décor of your house Here, the winner is wireless home security system. Future Expansion Involves more labour if planning for an extension in future. Easy to add additional sensors to the existing home alarm system in future Wireless saves a bit of money here. So now we have decided on wired and wireless alarm, let us move on to security alarm features. More feature, more money. The price range in the table below includes the product cost and professional installation fee. Here Yale is a diy option and doesn’t meet British Standards while all other systems need to be professionally installed by a trained engineer. Don’t worry if you are not a diy expert, we can install them for you.